Jetsun Jamphel Ngawang Lobsang Yeshe Tenzin Gyatso (born Lhamo DÃ¶ndrub), the 14th Dalai Lama, is a practicing member of the Gelug School of Tibetan Buddhism and is influential as a Nobel Peace Prize laureate, the world's most famous Buddhist monk, and the leader of the exiled Tibetan government in India. 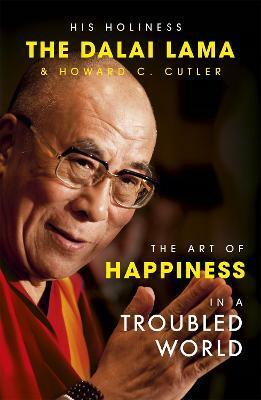 How can we expect to find happiness and meaning in our lives when the modern world seems such an unhappy place? 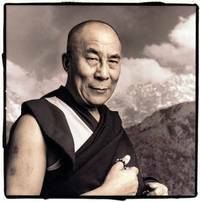 His Holiness the Dalai Lama has suffered enormously throughout his life, yet he always seems to be smiling and serene. How does he do it? 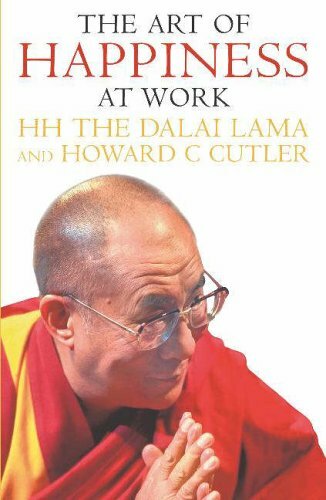 In "The Art of Happiness in a Troubled World," Dr. How-ard Cutler walks readers through the Dalai Lama's philosophy on how to achieve peace of mind and come to terms with life's inherent suffering. 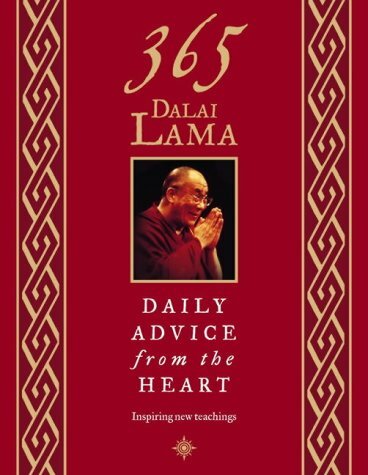 Together, the two examine the roots of many of the problems facing the world and show us how we can approach these calamities in a way that alleviates suffering and helps us along in our personal quests to be happy. 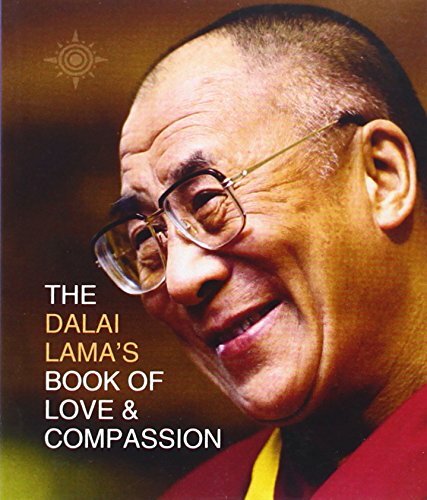 Through stories, meditations, and in-depth conversations, the Dalai Lama teaches us to identify the cultural influences and ways of thinking that lead to personal unhappiness, thereby making sense of the hardships we face personally as well as the afflictions suffered by others.